Paula Mitchell has incorporated hands on learning from the beginning of her 25+ year career as an Oakland educator. Paula believes in fostering equity and providing access to high quality educational STEAM programs to historically underserved and underrepresented populations through a focus on culturally responsive making and authentic inclusion for students with disabilities. She is delighted that her job as a Teacher on Special Assignment for Maker-Centered Learning at Grass Valley Elementary School allows her to bring more hands-on, minds-on learning to the community she loves. As a part of this work, Paula developed her school's very first maker education/project-based learning program and its very first makerspace, the Wonder Workshop. Paula has also participated in the Agency by Design Oakland Fellowship, first as a fellow and then as part of the Senior Leadership team. AbD focuses on the theory and practice of maker-centered learning. Paula is now excited to be continuing her journey with AbD Oakland as its Fellowship Director in the 2018-2019 school year. In this episode, Paula reflected on her own early education and being good at school. 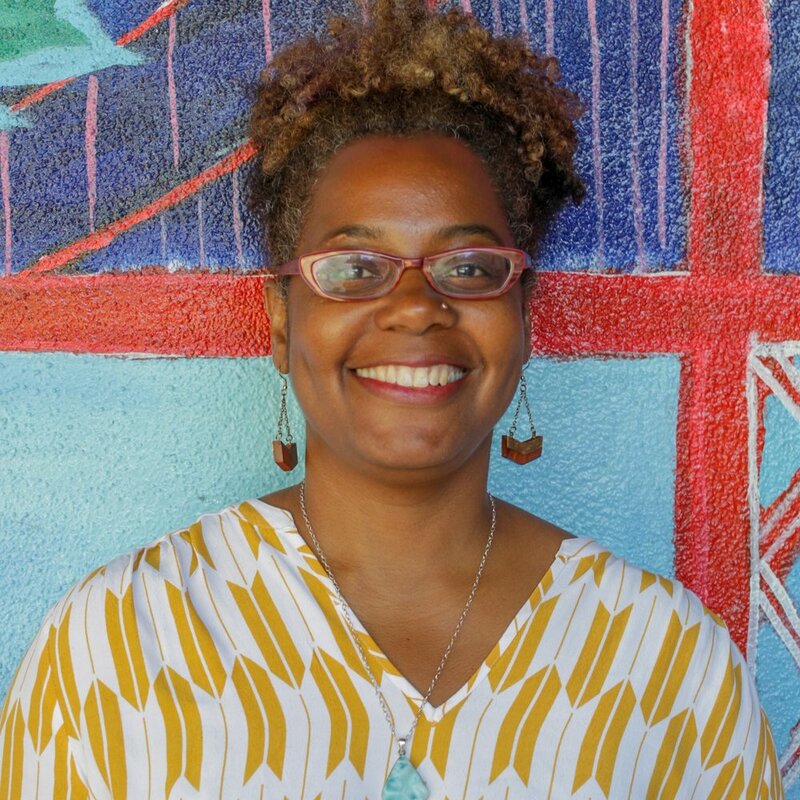 She speaks to her experiences teaching in Oakland public schools, from the West to the East. Of particular interest right now, Paula reflects on her time as a teacher at Marshall before getting to Grass Valley, and her experience of the Marshall school closure. Photographs courtesy of TJ Gehling, Daniel Hoherd and Travis Wise via Flickr.